Greenbank Energy Solutions Inc. - Greenbank Energy Solutions, Inc.
Cleaner Coal Technology is not a myth! Greenbank delivers these products now! 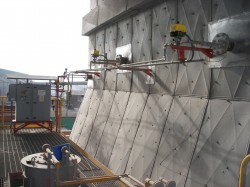 Greenbank Energy Solutions is part of The Greenbank Group Inc. based in Washington, Pennsylvania, USA. The Greenbank Group specializes in providing services, products and technologies which improve and enhance the performance of their customers' plant and equipment. The Greenbank Group Inc. has been supplying products and services, in its field, for heavy industrial applications, for over 60 years and boasts a track record and experience second to none. Greenbank's experience insures that products and equipment supplied are designed and manufactured to provide the highest quality, performance and efficiency to meet their customers' most stringent requirements. Power plant and process plant efficiencies are the goal at Greenbank Energy Solutions, Inc. We have pioneered the use of various analytical tools to maximize the resources available to power and process plants worldwide. 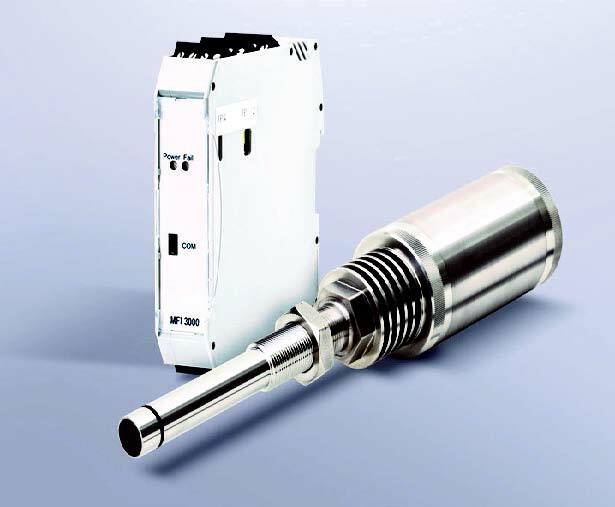 With our instrumentation and equipment, your plant can be more cost effective and run more efficiently. Greenbank Energy Solutions Inc. (GESI) utilizes the latest in "Clean Coal Technologies,"We emphasize coal flow fuel balancing to achieve maximum efficiency and value. A balanced burn can potentially save our customers hundreds of millions of dollars." 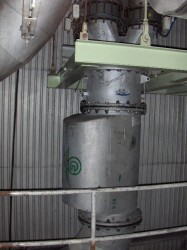 Variable Area Rope Breaker homogenizes the fuel flow for proper distribution to the burners. 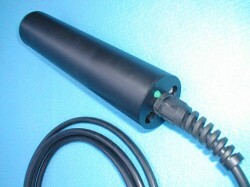 Greenbank&rsquo;s mass flow measurement technology uses a small microwave transmitter / receiver device, or transceiver, which injects low-power microwave energy into the flow field via a non-intrusive probe and detects the signal back-scattered or Doppler effect from the moving particles within the sensing field. A quote from EPRI (Electric Power Research Institute). "Optimum combustion in a boiler requires careful control of coal and air flow to individual burners. 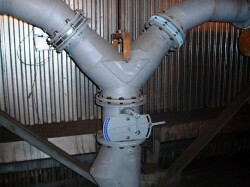 Measuring in near real-time the mass flow rate of pneumatically conveyed pulverized coal in burner feed pipes is a critical element of such control. Measuring the mass flow rate of pneumatically conveyed pulverized coal in burner feed pipes, either by conventional extractive methods or by more recent on-line in situ approaches, is challenging and has been an area of considerable research for more than a decade." Greenbank Energy Solutions Inc. delivers it now!